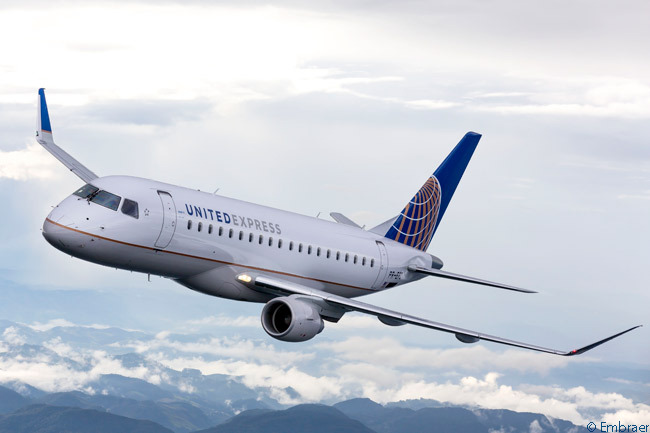 United Airlines has signed a firm purchase contract for 24 Embraer 175 regional jets. This order represents a transfer of 24 Embraer 175s previously ordered by Republic Airways Holdings and currently in Embraer’s backlog. Embraer says it will cancel Republic Airways Holding’s order for the 24 aircraft. 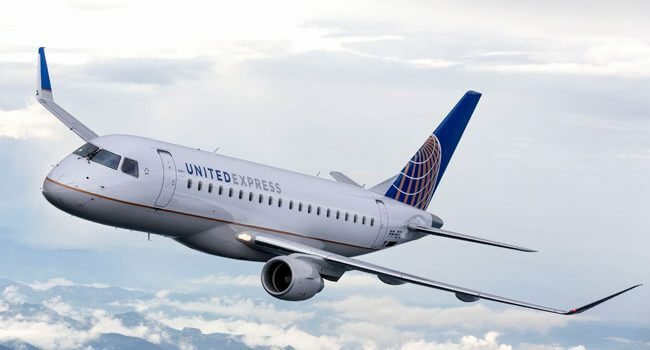 The order is believed to be part of a 50-aircraft order for Embraer 175s placed by Republic Airways Holdings in September 2014 for subsidiary Shuttle America to operate on behalf of United. The 24 Embraer 175s ordered by United Airlines are scheduled for delivery in 2017. 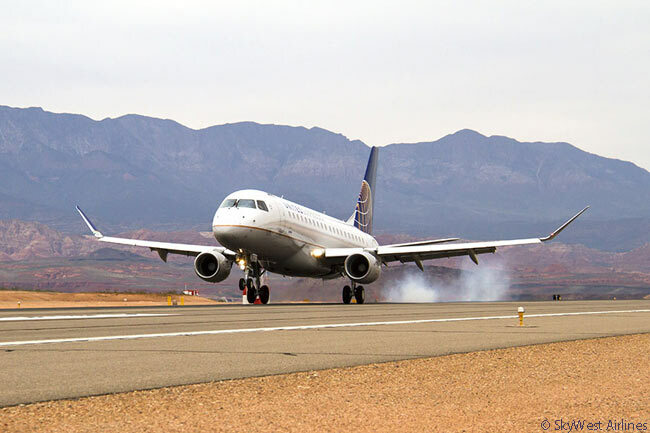 Embraer values United’s purchase contract for the 24 aircraft at $1.08 billion, at list price. The manufacturer will reflect this latest order-backlog movement in its 2016 fourth-quarter results. According to Embraer, the United order will not have an incremental impact on the company’s current backlog. More than 100 customers worldwide operating Embraer’s ERJ and E-Jet families of regional aircraft. In total, Brazil-based Embraer has logged orders for more than 1,700 first-generation E-Jets and second-generation E-Jet-E2s and has delivered 1,200 E-Jets to date. Since it was founded in 1969, Embraer has delivered more than 8,000 aircraft. About every 10 seconds an aircraft manufactured by Embraer takes off somewhere in the world and Embraer aircraft transport more than 145 million passengers a year.